"What a grand way to celebrate Earth day!" 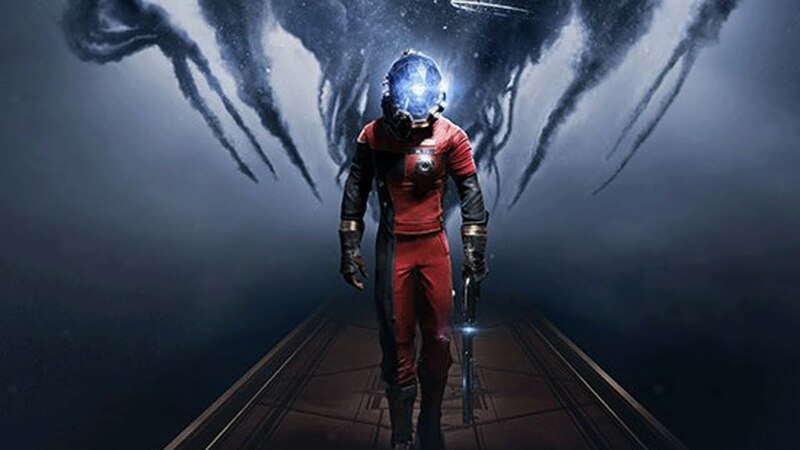 In honor of Earth day Bethesda Softworks released a Recycle trailer for their brand new Prey game coming on May 5th, 2017. Which is just right around the corner. Unsure whether you want to pick up Prey? Well a demo of the first hour of the game will be available on Xbox One on Thursday April 27th.